This eyelash growth tonic is 5ml, and it can use about a month. According to the growth situation, different people may have different effective. 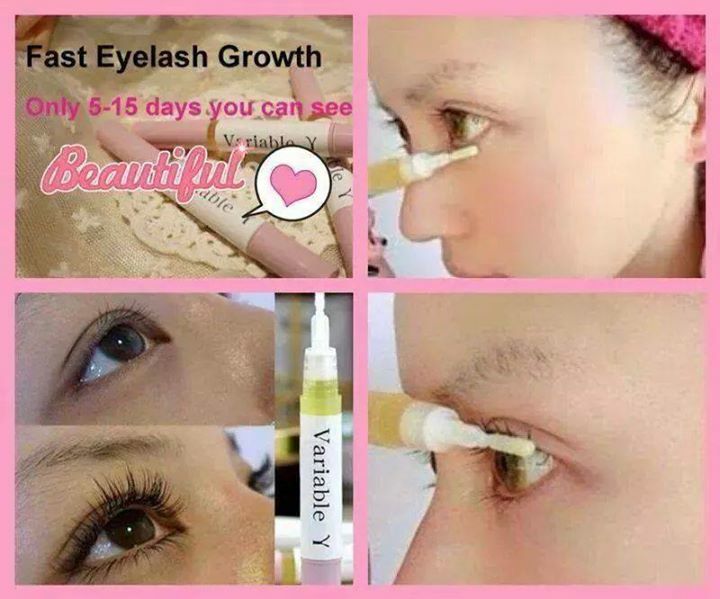 Basically on most people, you can see the effective of eyelash growth in 5-15 days. Just need to brush the eyelash, every eyelash should been brushed. Do not need to brush to the roots of eyelashes! If the serum is into your eye, it will be painful, and you should wash your eye with water at once! Never use the serum on somewhere you don't need to. Do not worry, president of the fat particles, grease and more, our product is based with olive oil which can be absorbed by the body! There is no possibility of long fat. 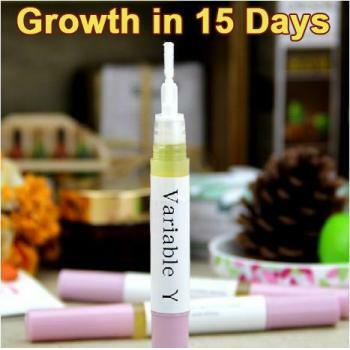 When you use Variable Y growth tonic, you should insist use the tonic two times a day, one time in morning, the other time in the evening. Do you face these problems?? -- I have short eyelashes and hard to be seen even though applied mascara. -- I could not use the eyelash curler! -- I have lesser and unhealthy eyelashes after sick / give birth. -- Short eyelashes make my eyes look small and no expression. -- I have to put on fake eyelashes almost everyday. -- I am not confident with short eyelashes. -- Lashes plant surgery is expensive and painful. -- I have very light eyebrows. Let's see how VARIABLE Y can help you! -- Can be applied on eyebrows too! Is it safe to use?? Yes! 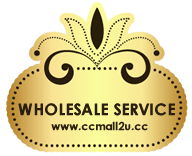 VARIABLE Y is made of natural ingredients. The main ingredient is Olive Oil, which is easy to be absorbed and no harms to human skin. No side effect at all! ANDA IMPIKAN BULU MATA YANG PANJANG,MENAWAN,LEBAT? Impikan bulu mata original yang menawan, lebat, hitam dan panjang? ❤ HANYA SAPU 2 ATAU 3 KALI SEHARI SEPERTI ANDA MEMAKAI MASKARA PADA WAKTU PAGI DAN MALAM, DAN LIHAT PERTUMBUHAN DAN PEMANJANGAN BULU MATA BARU DALAM MASA 7-15 HARI. ❤ SEKIRANYA INGIN MEMAKAI MASKARA, TUNGGU GEL INI KERING DAHULU BARU PAKAI. ❤ ELAKKAN GEL VARIBALE Y INI MEMASUKI MATA,SEKIRANYA BERLAKU, CUCI BERSIH-BERSIH DENGAN AIR. ❤ Boleh digunakan oleh lelaki dan wanita.